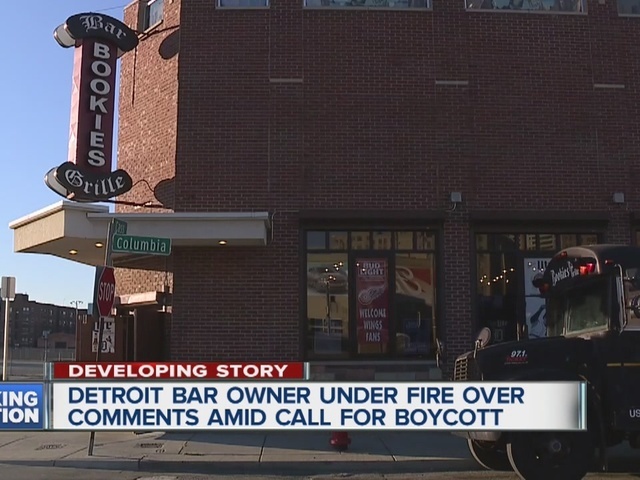 The owner of Bookies Bar and Grille is under fire for comments he posted on Facebook. The co-owner of a popular Detroit sports bar is under fire for racially insensitive comments he made on his Facebook page. Those comments have gone viral on social media putting his business in the crosshairs. Bookies Bar and Grille finds itself in a firestorm tonight, due to a story first reported by Blac Magazine. Co-owner Mark Jerant took to his Facebook page Monday night responding to the shooting death of an unarmed black man in Tulsa. Listen to police who have guns pointed at you and don’t get shot. It isn’t hard. The post spread all day on social media and got the attention of the black community in Detroit. It has since been taken down, but not before Blac Magazine obtained screenshots. Some are organizing a boycott. 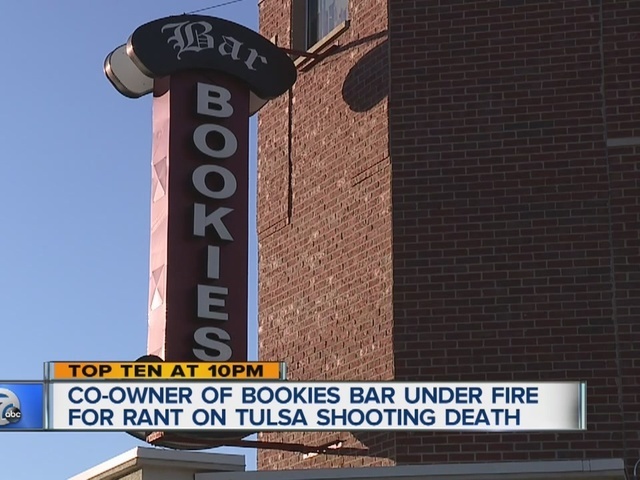 Bookie’s other owner, Jay Lambrecht, has disavowed the comments. "His comments are not part of my views, Bookies views as a business," lambrecht said. "We are probably one of the most diverse bars in the city. That’s been our success. We will do our best to get back in people's good graces the best way we can but I understand why people are upset." I want to express my deepest condolences to the family of the young man that was killed in Tulsa, Oklahoma. I am embarrassed and regret the tone and tenor of my comments.